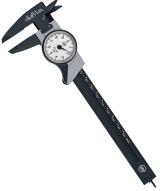 The Vernier Calipers have a roller adjustment for precise measurement with both metric and imperial graduations. 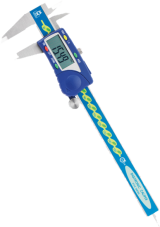 The calipers are suitable for internal, external and depth measurement with a nickel plated coating to protect from corrosion. 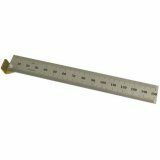 These calipers have a maximum measuring range of 125mm.